I’m so excited to share these cookies with you. I love hearts (isn’t it obvious?) and I LOVE YELLOW! 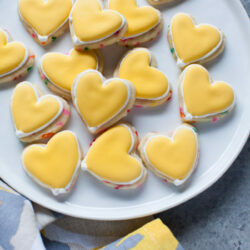 Also, it’s the second year for our Valentine’s event to benefit Cookies for Kids’ Cancer! 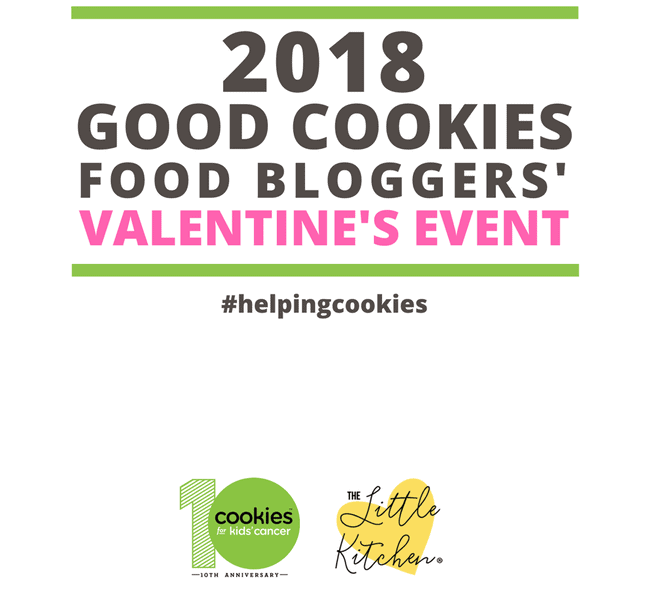 Bloggers from all over signed up to participate, they donated, they created recipes and I’m so excited to share them with you. Be sure to scroll down to the bottom and click over to check out the recipes! Did you know that childhood cancers are the #1 killer of children in the U.S.? Did you know that there are 12-13,000 new childhood cancer diagnoses each year? Did you know that for every $1 of cancer research only 3 pennies goes to childhood cancer research. This is why Cookies for Kids’ Cancer exists! This is why they do what they do. 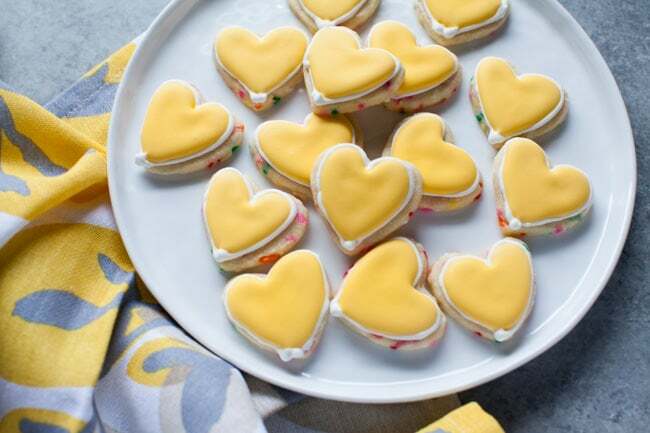 They sell cookies to fund the researchers who are trying to find cures and better treatment options for children suffering through cancer today. They also encourage all of us to hold bake sales to raise much needed funds. Also, watch this video to learn more about what Cookies for Kids’ Cancer does! A huge thank you to them for what they do for children! I want to shout out to these companies because they are matching what we raise up to $3000 total. 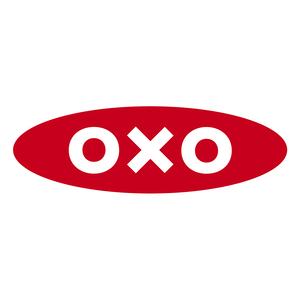 THANK YOU, Dixie Crystals, Mediavine and OXO!! Yellow makes me smile, what about you? 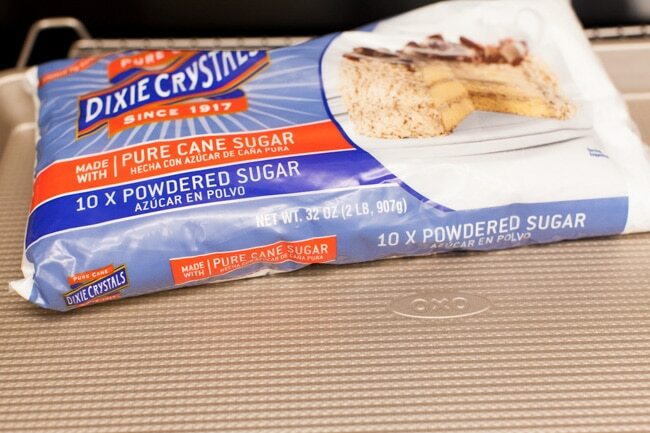 Of course, I used Dixie Crystals powdered sugar and my new OXO baking sheet! Add the egg yolk and extracts. 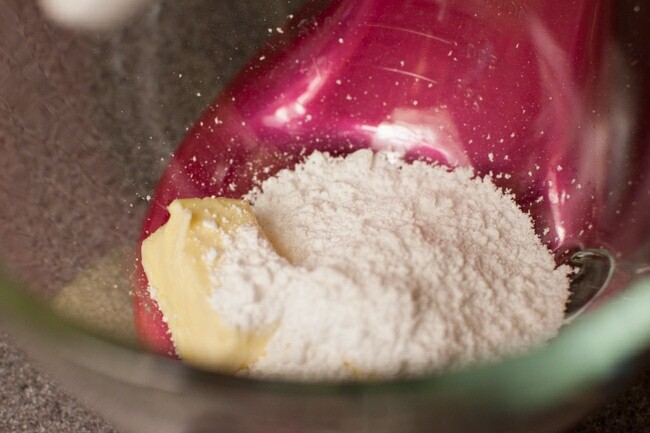 I always mix the dry ingredients together in a separate bowl. 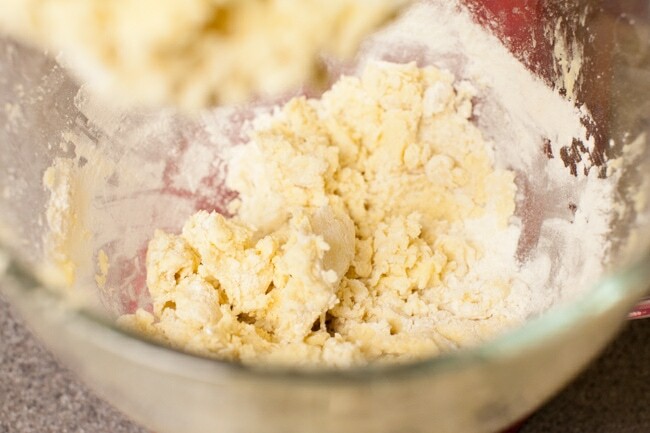 Gradually add the flour mixture into the wet ingredients. Now we have cookie dough! 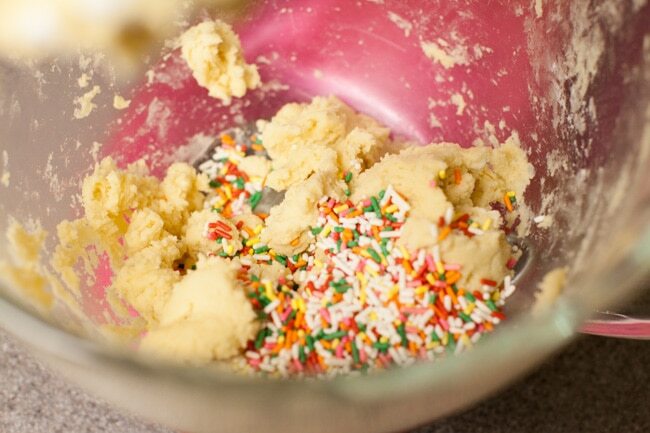 Add the sprinkles and mix again. I love these ones! 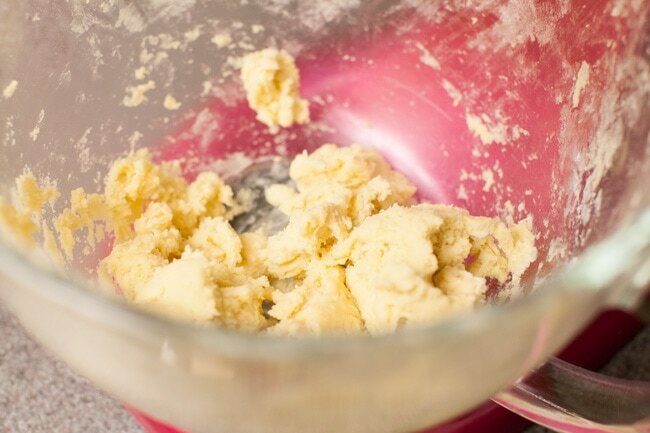 I like rolling cookie dough in between two pieces of parchment paper so I don’t have to add more flour to the dough. 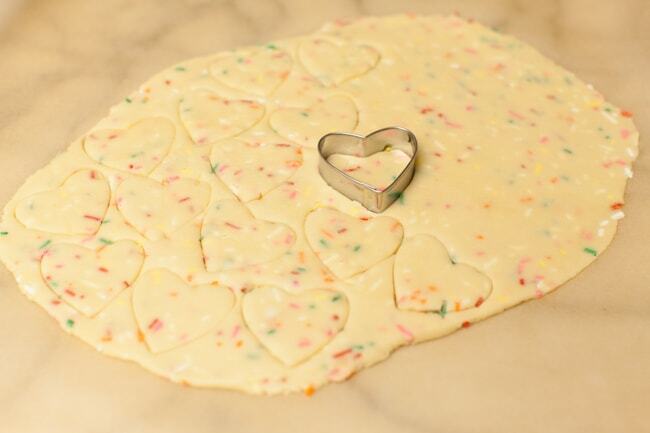 I used a 1.5 inch heart cookie cutter. 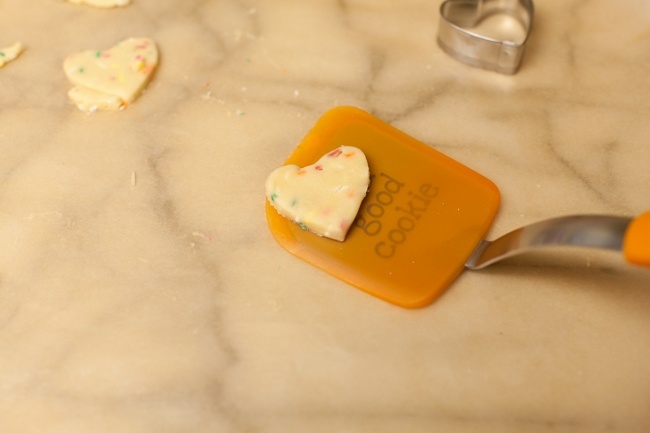 Remove the dough surrounding the cut outs and then use a cookie spatula (like this one) to move the cut out to your baking sheet. 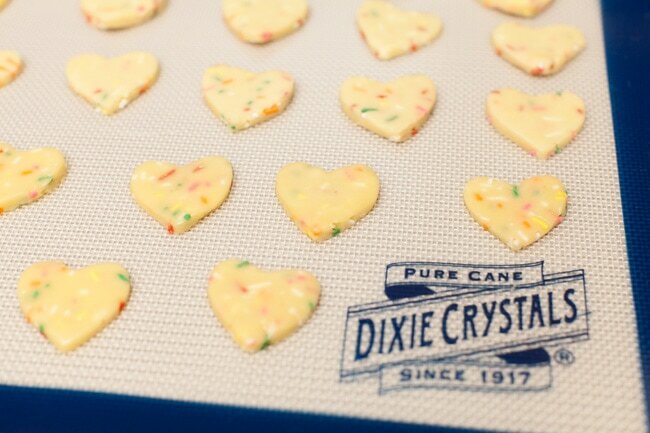 These are so small, they only take 5 minutes in the oven! I used Bridget’s royal icing recipe for the icing to decorate these cookies. And here’s a quick video of how I decorated them! I used drops of lemon yellow and a couple of drops of orange to get the yellow color I wanted! I used a #3 tip to outline the cookies and then a #4 tip to flood the cookies. 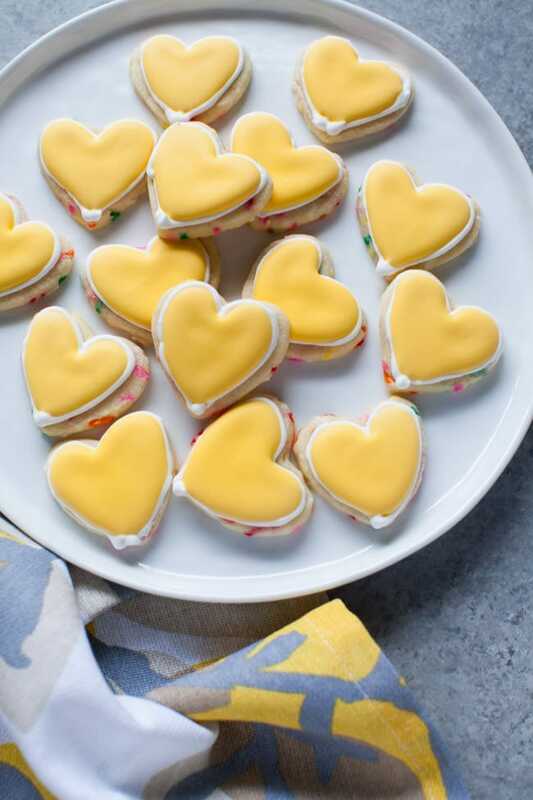 These are so sunshiney happy smiley cookies, I love them! 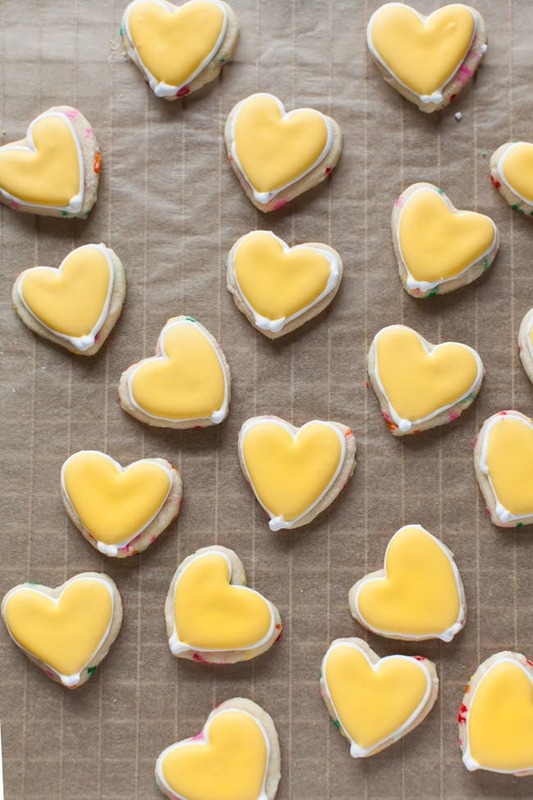 They are pretty easy to make, be sure to follow Bridget’s tips for the royal icing!! 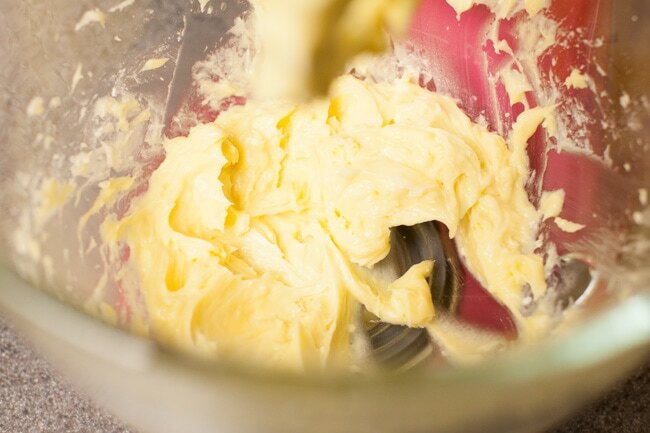 In the bowl of a stand mixer (or using an electric hand mixer), cream together the butter and sugar and whip until well combined. 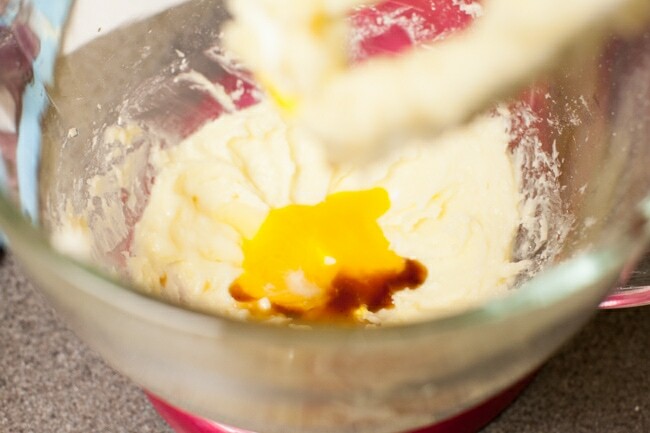 Then, add the egg yolks and extracts and mix until also well combined. 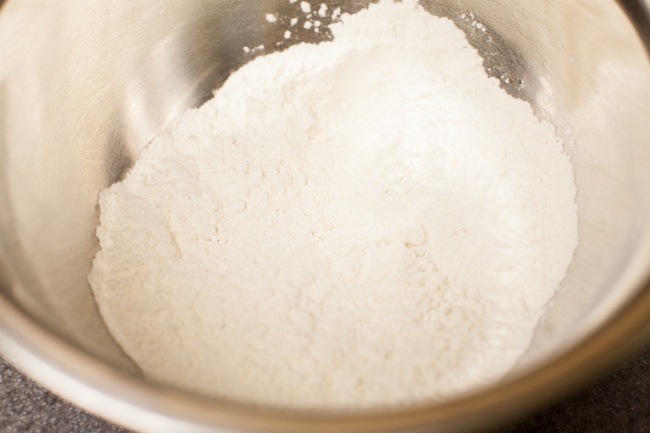 Combine and mix together flour, baking powder and salt in a medium sized mixing bowl. 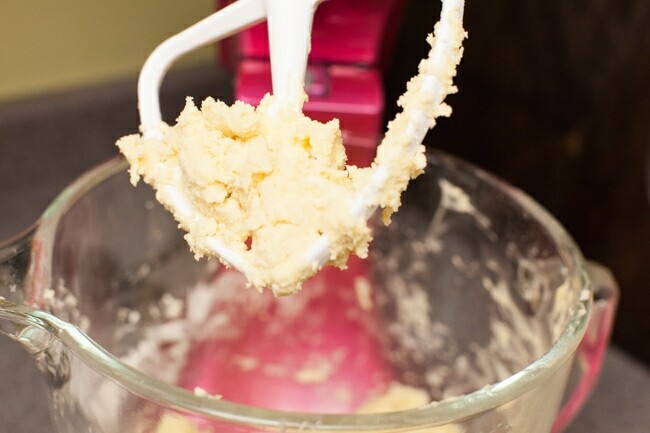 Add in batches to the wet ingredients, mixing just until combined. 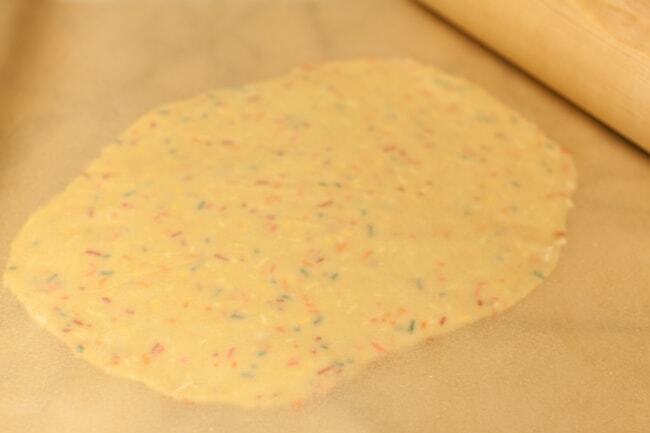 Then, add the sprinkles and mix until just combined. 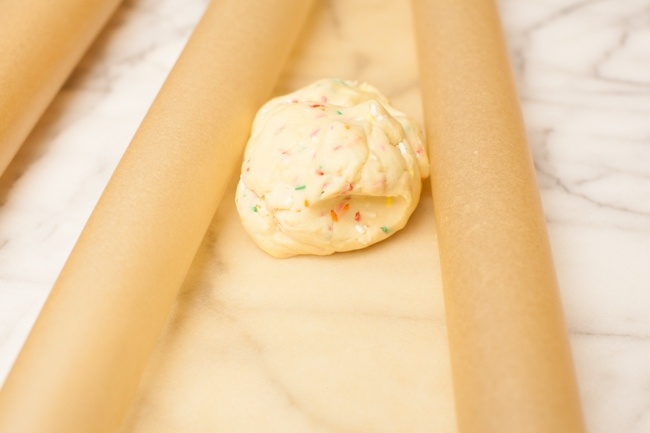 Divide the dough in half and roll between two pieces of parchment paper using a rolling pin, until the dough is about 1/4 inch thick. Cut out shapes using cookie cutters. (I take the excess dough and roll up and re-roll until I have no dough left). Place on a silicon mat or parchment paper lined baking sheet and bake for about 5 minutes (or longer for bigger shapes). 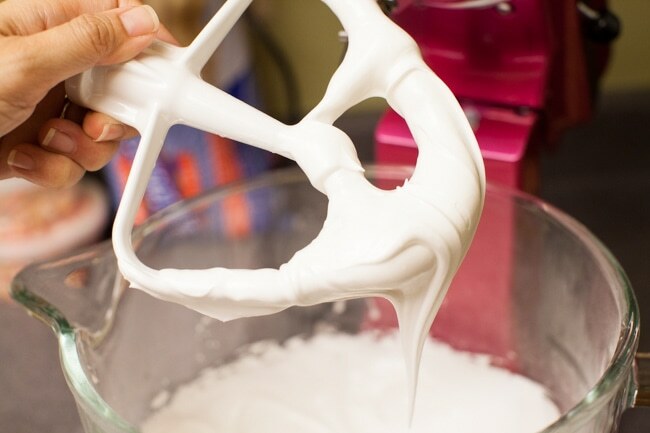 Make royal icing and color the icing. Pipe outlines and then flood the cookies. Allow for them to dry overnight. 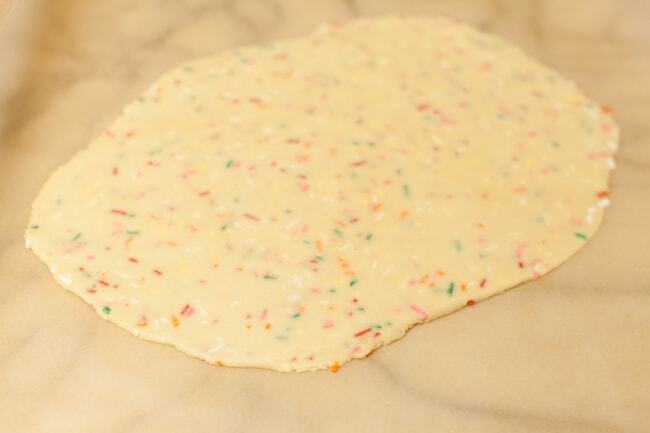 I just halved this recipe for Rainbow Funfetti Cutout Cookie Recipe from Sweet Sugarbelle. 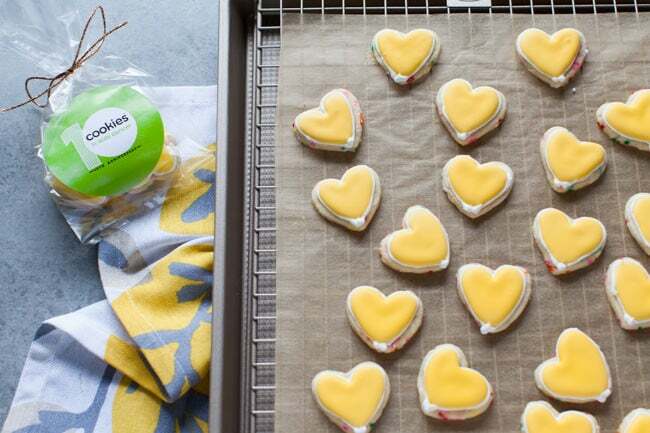 Check out the other recipes from bloggers who participate this year!